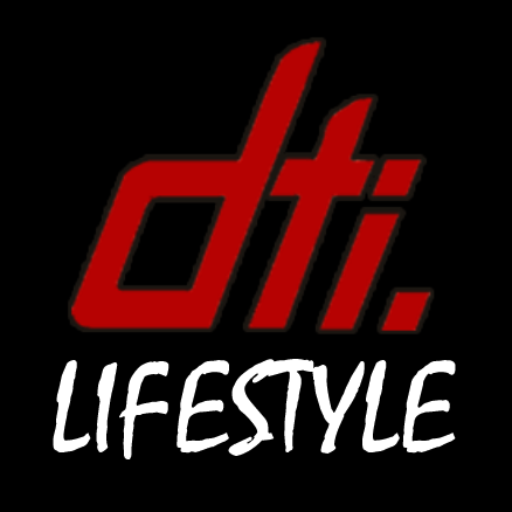 DTi Lifestyle – Hot Hatches & Co Inc. Hot Hatches & Co Inc.
What happens if good people got together, united by a single passion; their cars. Over time, they grew up, their cars changed but these people stayed true to themselves and the friends they made. We are DTi. We are a constant evolution of ourselves. But we remain, and always will be inspired to enjoy the simple pleasures of motoring, together - united. We do hot hatches, from their earliest inception to their modern day glory. If you love your hatchback, join us.